This afternoon I witnessed something that I never thought I would live to see in my lifetime. 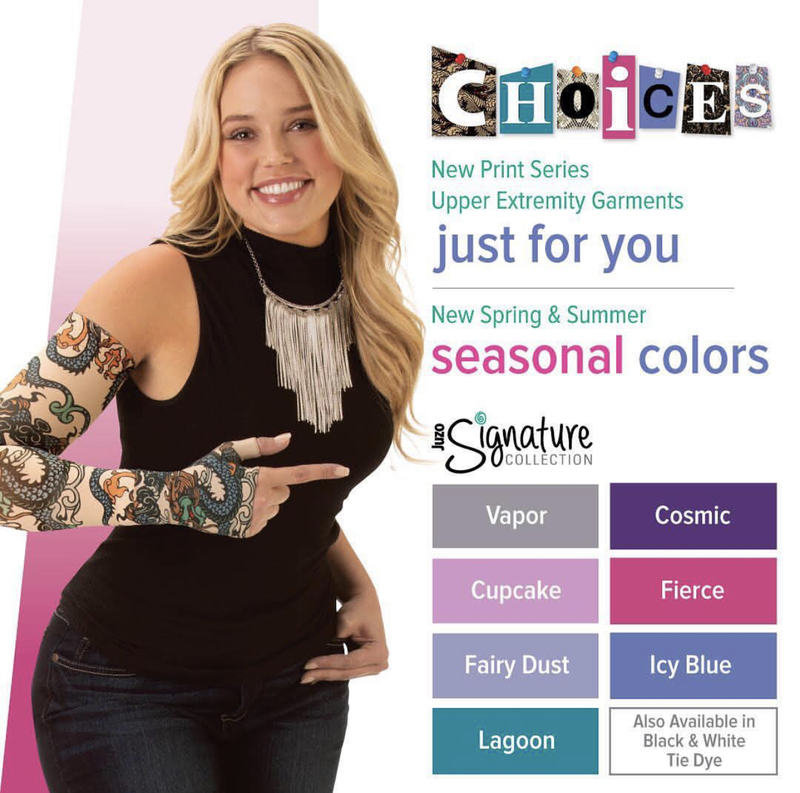 I presented with lymphedema in 1994 before the internet, before smartphones, before technology really had the power to bring us closer together in a mainstream way the way it does today. 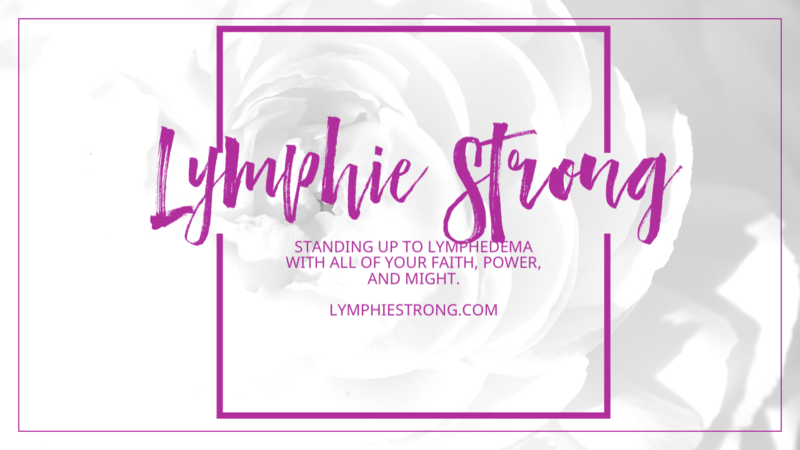 I grew up in the late 70’s and 80’s watching lymphededema almost destroy my family. When I launched the link to watch the US House Committee on Appropriations Subcommittee on Labor, Health & Human Services, and Education via YouTube Live Stream, I sat with anticipation as I watched citizen after citizen testify. As each person told their story, I nodded and empathized. I know the importance of other health programs in this country. However, nothing prepared me for hearing OUR story on the floor of US Congress. 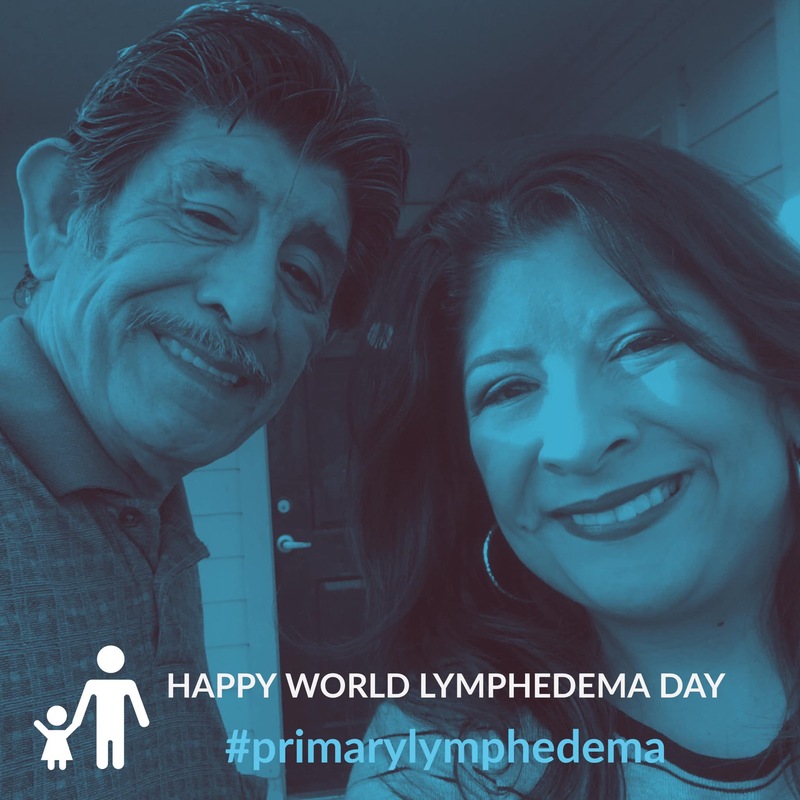 The word LYMPHEDEMA mentioned, probably for the first time to many in the audience and those watching around the world. As Ms. Bates began, I watched her remove her jacket to show her bilateral arm compresssion, and I slid to the edge of my seat. The further she read on, I found myself pumping my fist in the air saying “YES!” When she finished with Emma’s story, I cried and jumped with a full V for victory!!! This is a landmark moment for us in lymphatic health history. I’m hoping one day I can dismantle all of my groups and delete this entire blog, because there won’t be a need for them anymore. In order for that wish to come true, we need the United States federal government to raise the lymphatic profile to the NIH and open its purses to release research funding for a cure and/or improved, updated treatments. This is the reason your insurance claims are denied. This is the reason why 75% of you in the last informal group poll feel your doctor doesn’t know, doesn’t believe you, or says it’s all in your head. This is why your surgery claims are deemed cosmetic or experimental. This is why you were not informed you might be at risk for developing LE. We are where heart disease and diabetes were decades ago, maybe even light years. This will go on forever and ever until we demand changes. Thank you, Ms. Bates, for your powerful and impactful testimony. Thank you, Kelly and Liny, LE&RN DC/VA Chapter Chairs and volunteers for attending and supporting in full solidarity. I am filled with renewed hope for change. Together we are stronger and can make a difference.